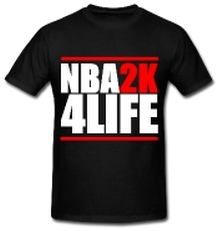 Check out the new NBA 2K13 Gameplay footage features the Miami Heat and The Los Angeles Lakers. Your thoughts about the new gameplay footage? 2K Sports has released a third video to learn more about animations in NBA 2K13.